David V. Aguilar, former U.S. Border Patrol and acting Customs and Border Protection commissioner, told the Senate Homeland Security Committee that March 2017 figures he reviewed indicate illegal border crossings are down 67 percent, according to . 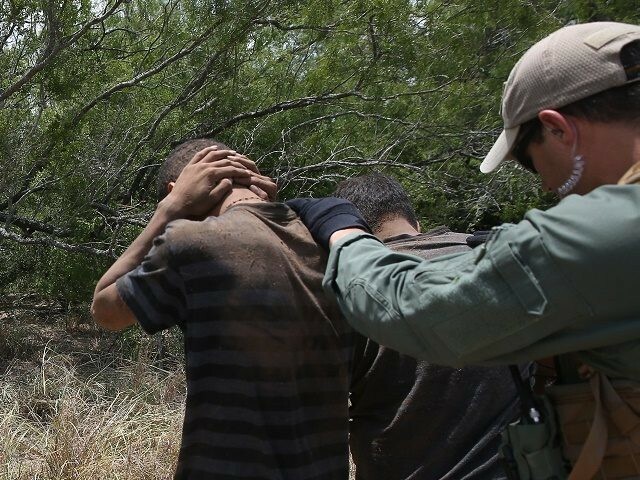 By comparison, February statistics indicating the number of illegal alien apprehensions fell 40 percent. This entry was posted on mercredi 5 avril 2017 at 08 h 00 and is filed under États-Unis, Immigration. You can follow any responses to this entry through the RSS 2.0. You can leave a response.